With the summer heat hitting record temperatures: you will definitely be needing a cool down. 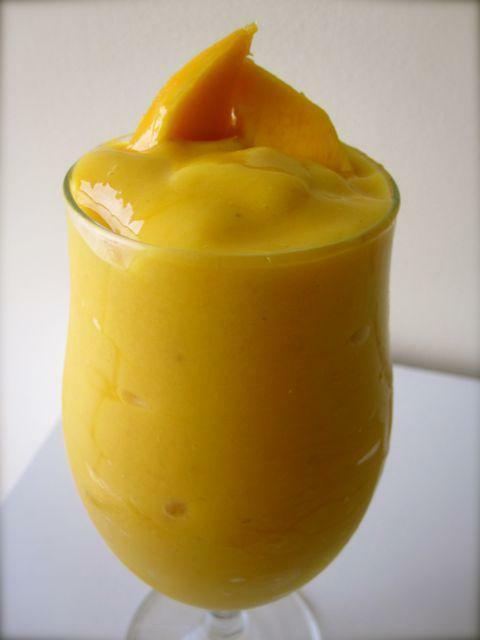 Prepare the backyard hammock and treat yourself to this wonderful smoothie. If you find the mixture to be too thick, feel free to add water.